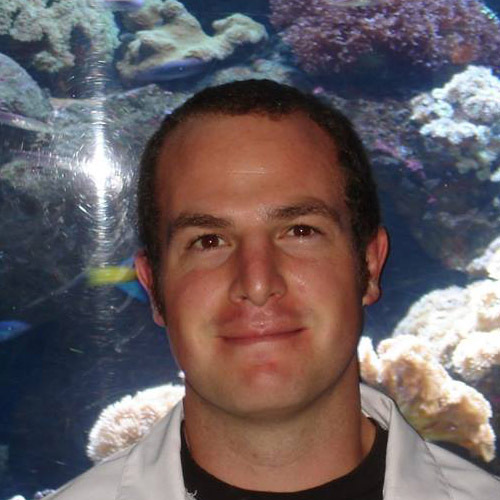 The topic of successful marine specimen selection is REALLY important – so I’m going to write a 3 part series on it! So, sit back and enjoy part 1. Lets kick this off by saying one of the key points of the mechanics of a thriving tank is learning how to select the best and healthiest marine life possible. This will be one of your secret weapons to long term saltwater tank success. 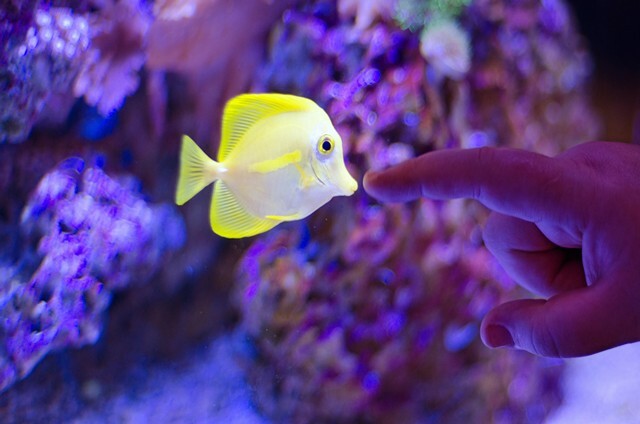 – or do you get swayed by the newest brightest fish or coral in the shop and make that impulse buy? Actually impulse buying is the most commonly occurring mistake that even experienced aquarists make and then regret. The reason intelligent selection is so important is because collection, transport, shipping and multiple acclimation procedures are without a doubt the most stressful event in a pet marine fishes life. Up to 80% of wild caught livestock die before they establish themselves in the home aquarium. So it makes sense to learn how to choose the healthy ones and leave the rest in the pet store. Available space in your tank, is there enough? Suitable habitat(s) for your prospective pets (for example Royal Grammas like caves). Existing water parameters and light levels. Availability of and ease of feeding any specialized foods. Longevity in captive environments (species like Moorish idols traditionally don’t do well in captivity). Compatibility with other species regarding territoriality, predation, toxicity, chemical warfare (for example as with Cowfish/Boxfish and certain invertebrates). adequate research on the species you want to ensure you choose something you can provide for easily (or happily) and it will do well with your livestock and current tank environment. The second thing is going to pet stores and fish shops and choosing the best specimen available (or waiting to find the right one) of your researched, chosen species. 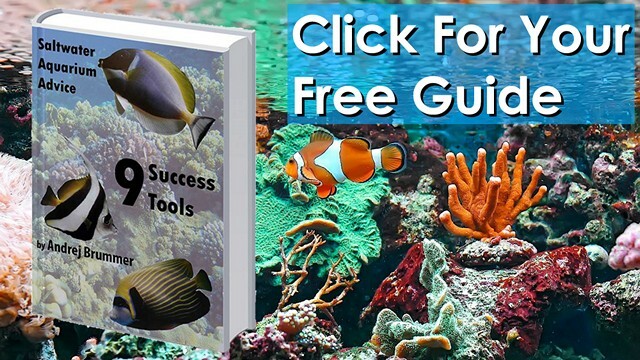 I advise all my readers to do their marine life selection research according to a saltwater aquarium plan; this “plan” is a written proposal, a blueprint of your tank outlining all species and equipment that will be the evolution of your tank over time. This plan is designed to be adhered to and abided by to ensure the long-term harmony and sustainability of your aquarium will be paramount now and in the future. In Part 2 of this article, I will tell you what exactly you should be researching to make it super-quick and how to choose that “right” regret-free purchase at your local fish store.